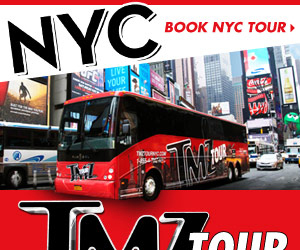 Voice yourself on TMZ today, join in on the discussions and personalize your avatar! 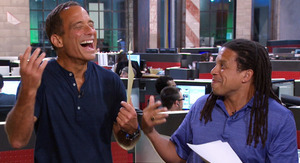 Chat with the TMZ community about the craziest stories. Create a profile and customize your avatar. Add stories to your link page. See your collection of comments and news. Share your experience on Facebook and many other networks. 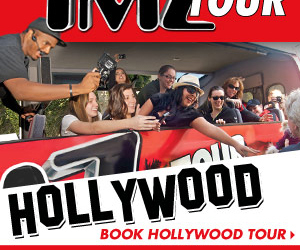 Sign up to the left and start customizing your TMZ experience. Your name (required): -- Enter your name. Your email address (required): -- Enter your email address. Phone Number (required): -- Enter your phone number. 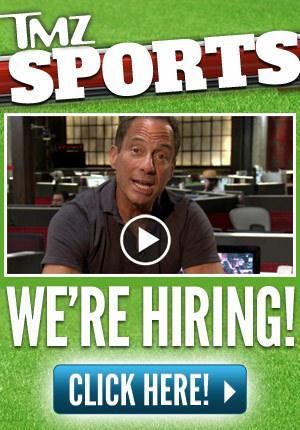 Subject (required): -- Please write a subject. Your Tip -- Please write a tip. The Boston supermarket chain Roche Bros. is also boycotting the magazine -- a rep tells TMZ, "When Roche Bros. learned of the cover for the current issue of Rolling Stone, we chose not to offer that product for sale in our stores. We join with our customers and neighbors in focusing on the recovery of the victims and our community." Walgreens and Stop & Shop have also boycotted the magazine. 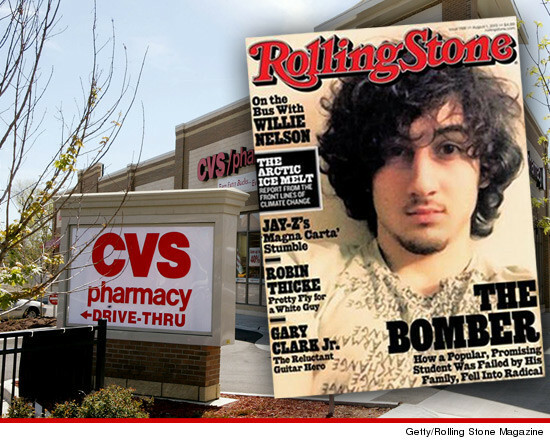 CVS apparently believes the First Amendment has limits ... because the pharmacy chain just announced it won't hawk the latest issue of Rolling Stone, featuring Boston Bomber Dzhokhar Tsarnaev on the cover. A rep for CVS says "As a company with deep roots in New England and a strong presence in Boston, we believe this is the right decision out of respect for the victims of the attack and their loved ones." It's kind of a bizarre reaction, since the story is about how Tsarnaev "fell into radical Islam and became a monster." Please check your inbox ... your comment will not appear until you have confirmed your identity via email. When you enter your name and email address you'll be sent a link via email to confirm your comment. Please keep your comments relevant to this post. Email addresses are never displayed, but they are required to confirm your comments. To create a live link, simply type the URL (including http://) or email address and we will make the link live for you. You can put up to 3 URLs in your comments. Line breaks and paragraphs are automatically converted — no need to use <p> or <br /> tags. I Think EVERYBODY Should Boycott this Magazine! DISGRACEFUL!! I will never buy Rolling Stone magazine ever again! This is shameful. All those who were at the event those who were affected by it and those who captured him, they should be on the cover not some terrorist. Disrespectful. Just amazes me the stupidity of the media. What does the 1st Amendment have anything to do with this story? CVS boycotting this rag is not anti-democratic. RS has a right to publish what they want but free speech doesn't mean free consequences. CVS and the rest of us can also exercise our free speech by not circulating, purchasing, and if we so choose, condemning the magazine's decision. No one is going to buy the magazine. What a bunch of idiots they are for putting this guy on the cover! Doesn't "Democracy" mean a private entity like CVS can pretty much do whatever they want? The government isn't telling them what they can or can't sell, which is the basis of the 1st amendment. Read the caption under the photo. It's blaming the family and not the terrorist himself. Unbelievable. Why don't they have some of the kids who are dead or missing limbs on the cover if they want to go for the real "Shock" reaction. This liberal rag has no respect for anyone or anything. Absolutely despicable what Rolling Stone has done here. Talk about glorifying terrorism! 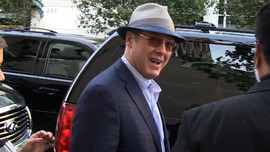 Who cares what the content of the story inside is...sick lost souls around the world are going to see that cover and think they can become infamous just like him. Disgusting. WTF! R. Stones made him look like a freakin' Rock Star?! BOOOO. Blake Lively -- Are Those Pasties?! Did He Just Diss The Show??? Daniel Radcliffe's Skinny Appearance Caused By "Demanding Role"
"Teen Wolf" Star Tyler Posey Engaged! haha going back to LA. I hope the LAPD is aware. Are Eva Longoria And George Clooney Dating? Britney Spears & David Lucado Prep For Weekend By Shopping! Stacey Keibler has her legs insured: Which star's got the best body insurance?